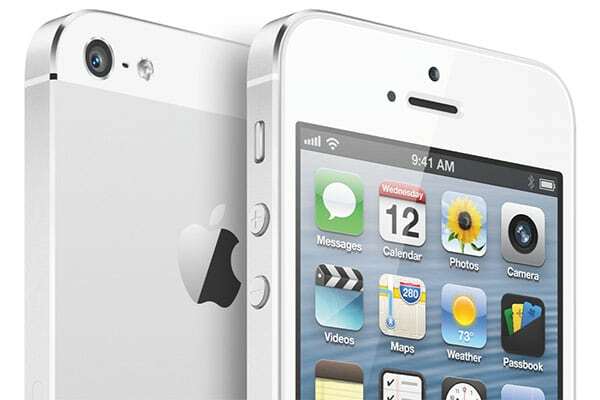 Despite Apple using a new SIM card in the iPhone 5, T-Mobile users will looking to use the iPhone 5 on T-Mobile network will not be affected. T-Mobile USA responded to iPhone customers that they will be releasing the nano SIM card by mid October. 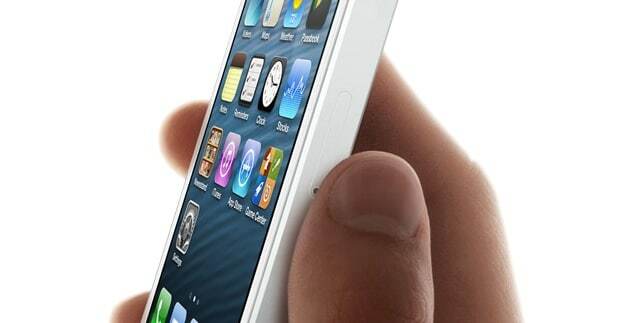 Future T-Mobile iPhone 5 customers will need an unlocked iPhone in order for it to be used on T-Mobile network. This phone on T-Mobile, unfortunately, will be limited to T-Mobile 2G (EDGE) network. If you’re lucky enough, T-Mobile is rolling out 4G HSPA+ service across the country, which will allow you to use T-Mobile 4G on your iPhone 5. This service is currently available in Seattle, Las Vegas, and New York City. ModGadget is a site focused on delivering and analyzing technology news, jailbreak information, reviews, editorials as well as guides and tutorials about devices.